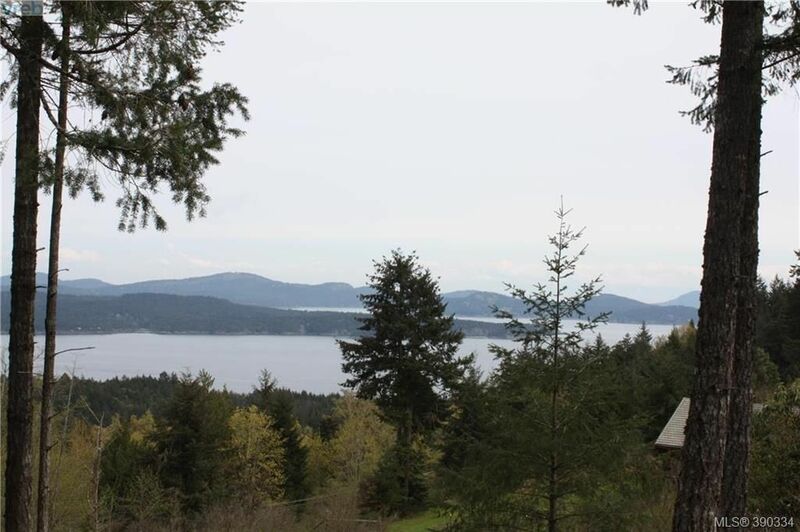 Sunny private and quiet 5 acre property with forever views of the ocean, the Southern Gulf Islands all the way across to Vancouver. This property allows for the construction of a main home and a guest cottage something that is becoming harder to find these days. 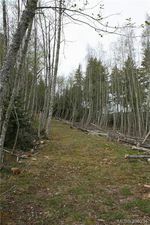 In an area with quality homes around it and backing onto park trail which leads to 100's of acres of protected lands.